We all know that sharks are the meanest and most prominent predators of the wide oceans of this world. It isn’t uncommon to have a fantasy that you come face to face with the mean machines of the seas. Looking further into the matter, it’s one of the most favorite activities of scuba divers to have a go at cage diving with sharks. It is no doubt an extremely thrilling activity and one great adventure which you might come across soon. There are many specific dive spots in the world, where you can go for cage diving with sharks. 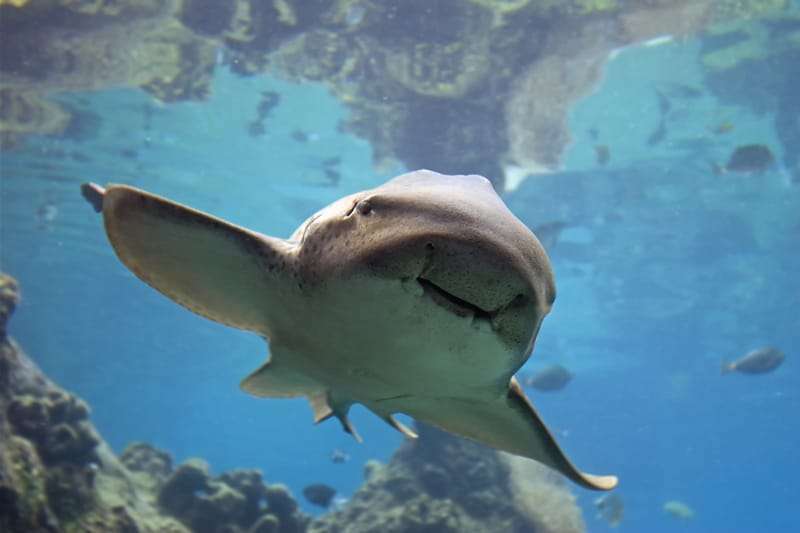 But the spots are particular because of the fact that the sharks are consistently seen in these areas of the oceans, as compared to other scuba diving spots. There are a few favorite cage diving destinations that are on top of the list for keen scuba divers. The most important destination and the world capital of cage diving is South Africa. To the south of Cape Town, there is the Shark Valley with the largest count of white sharks in the world. A cage diving trip to the Shark valley will be one of the most memorable and once in a life time experiences of any scuba diver. An experienced crew of scuba divers and dive masters lead you through the entire cage diving experience. Farallon Islands of San Francisco have a great population of huge white sharks which are amazing to watch when cage diving. Cage diving at the Bahamas is a totally different experience as you get to view incredible lemon sharks and tiger sharks near the shore of Tiger beach. The population of sharks here is absolutely different and a site to remember. There is a whole new trend of cage diving with sharks off the coast of Mexico. Isla Guadalupe is a cage diving destination which has been discovered latest in Mexico. Here there is a huge population of great white sharks and also Mako sharks. Cage diving here is becoming popular by the day because of one highlight. At Isla Guadalupe, one does not have to be certified to experience cage diving at this particular destination. 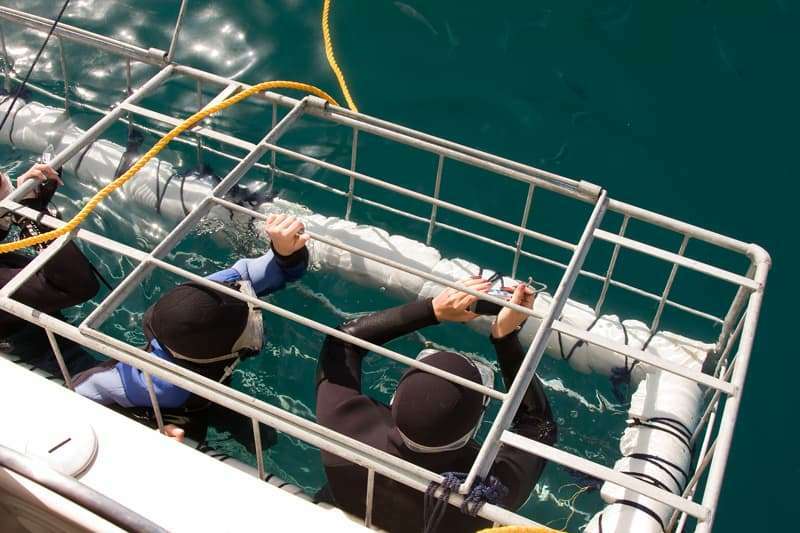 Another amazing destination for cage diving with sharks is South Australia’s Port Lincoln where you can experience a meeting with the great white sharks without having specific certification. 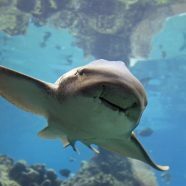 Cage diving with sharks is only possible because of specifically designed cages or vessels, which are custom built for the purpose and offer safety for scuba divers who want to view sharks up close and personal. The scuba divers are submerged into the water, safe in the cages and accompanied by experienced dive masters. These dive masters are constantly guiding the viewing divers about the direction from which the sharks are on their way. It is possible to view these great predators because they are lured near to the cages containing the divers safely. Cave diving trips can be educational or recreational. All in all, cage diving with sharks is an awesome way to spend a vacation or update your knowledge on nature’s gifts of marine life.